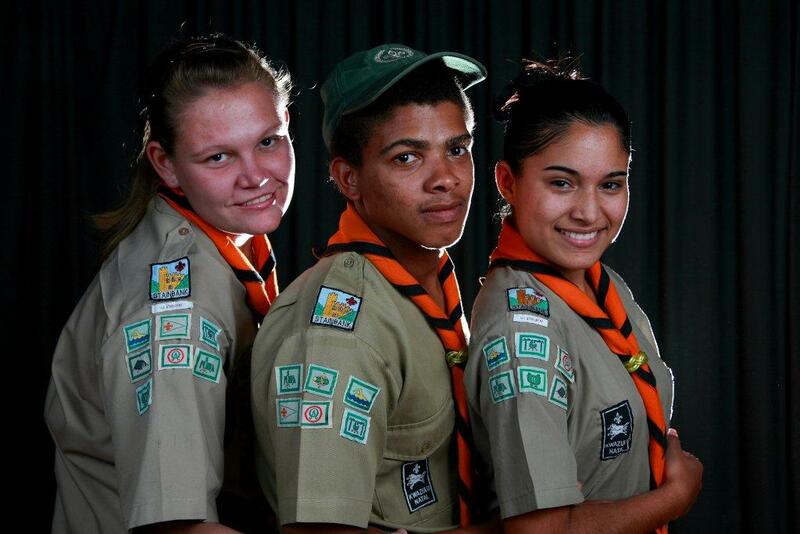 One of our most exciting programmes at Ethelbert is SCOUTS. 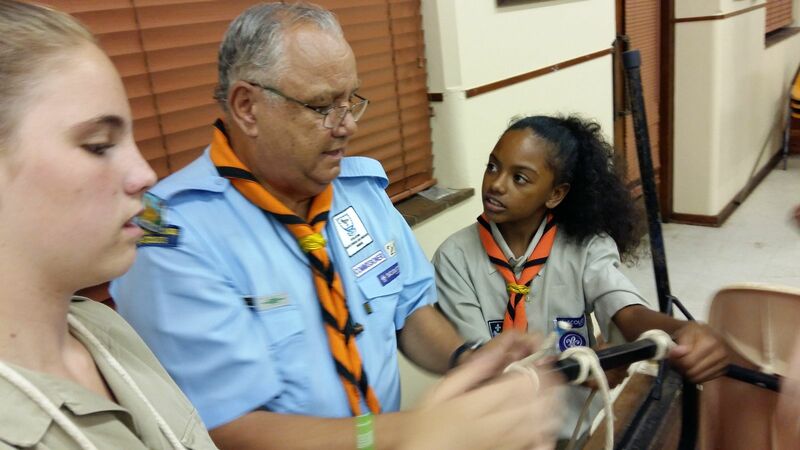 Scouting encourages positive traits such as honesty, integrity and fairness, all these qualities are considered the key to great leadership. Over the last nine years, we have seen traumatised children gain confidence and independence through their journey in Scouting, children who have gone on to become adults with strong values and morals. Scouting has been integral in ensuring that each child is able to look after themselves once they a placed back with their families. A good example of this is when one of our Scouts visited his father for a weekend, who lives in a shack that has no electricity or running water. After the weekend visit, the Scout told me how he was able to cook a meal for his father over a fire, using the fire-making and backwoods cooking skills he had learnt at Scouts. 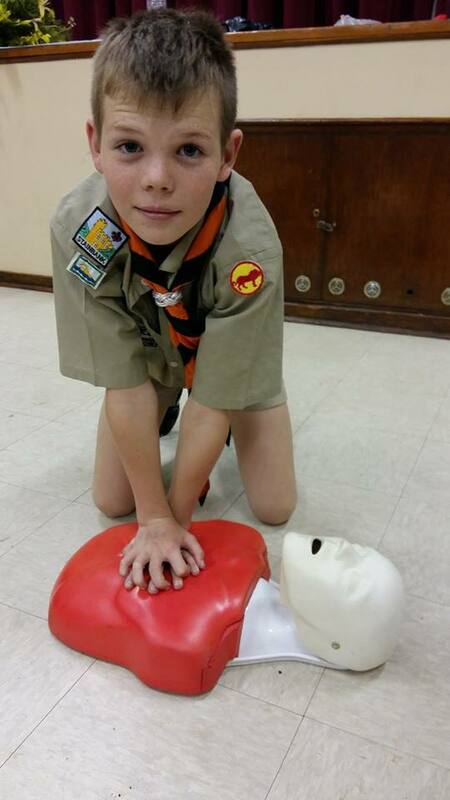 Another example of the skills being put into practice is, after gaining her Swimming Interest badge, another of our Scouts was able to save a Caregiver, who could not swim, when the Caregiver fell into the deep end of our pool. A tragedy was averted by the knowledge she had gained as a Scout. Duty to God: Adherence to spiritual principles and loyalty to the religion that expresses them. Duty to others: Loyalty to one’s country, with the promotion of local, national and international peace and understanding. Duty to self: Responsibility for the development of oneself.